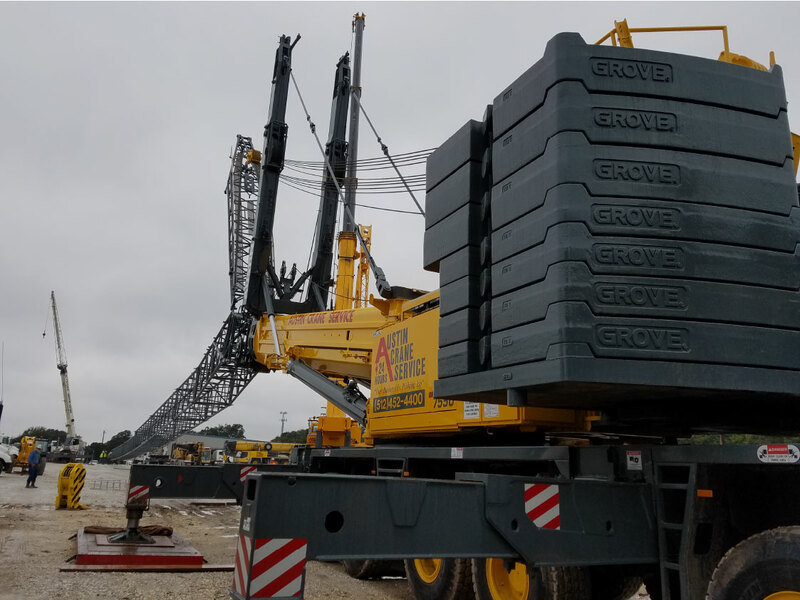 Austin Crane Service boasts an industry-leading fleet of operated mobile hydraulic cranes from 17-600 tons, rough terrain cranes, hydraulic crawler cranes, lattice crawler cranes, in-house equipment transport, and offers free jobsite surveys. Our commitment to safety and excellence means that all of our operators are certified to the highest standards including ANSI B30.5, NCCCO, and MSHA Part 48b. 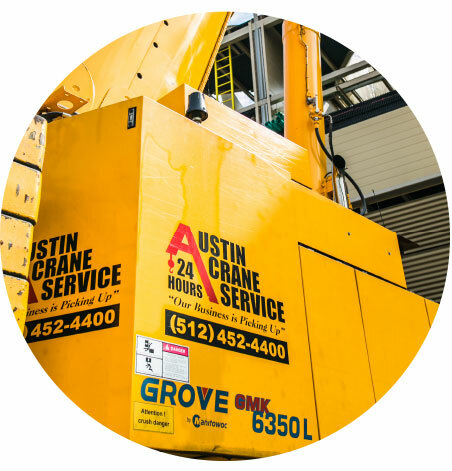 With our expansive resources, and commitment to unwavering excellence in customer service; consider Austin Crane Service the solution for your crane and lifting needs. WHAT SETS US APART FROM OTHER CRANE COMPANIES? 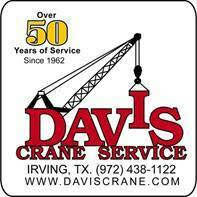 We offer 24-hour crane service, 7 days a week. If you need to perform a lift outside of normal business hours; you can rest assured that we are here to help you get the job done. We offer free jobsite surveys and estimates, and are always eager to help you determine the best solution for your crane and lifting needs. Austin Crane has been serving the Austin and surrounding community since 1992, with a commitment to excellent customer service demonstrated by the utmost professionalism by all members of our team. 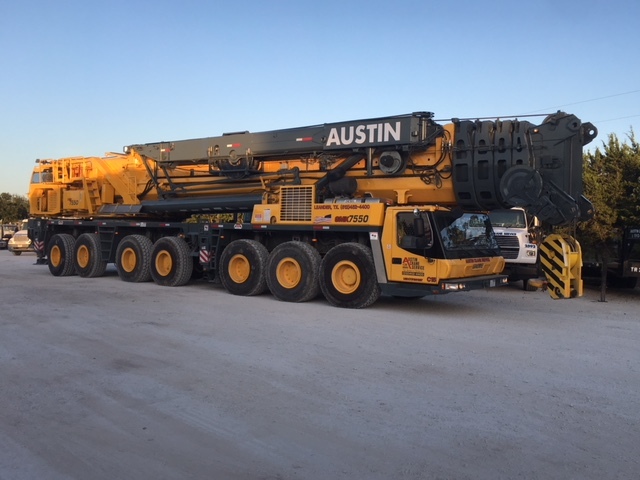 In August of 2016, Austin Crane Service became a part of the Davis Crane companies; leveraging over 50 years of experience, and reputation founded by exceptional customer service.